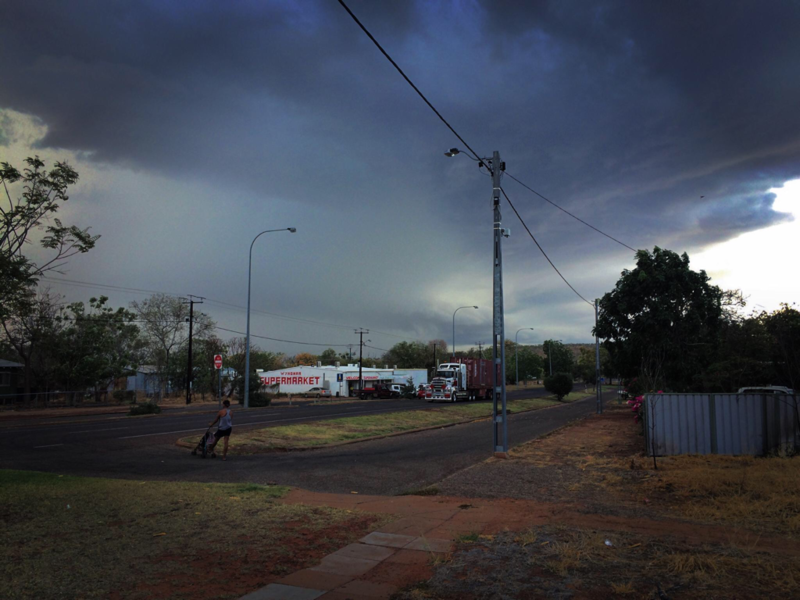 Located at the end of the Great Northern Highway in one of the oldest towns in Western Australia in one of the oldest and most beautiful parts of the world, the Kimberley. The build up is a beautiful time of the year. 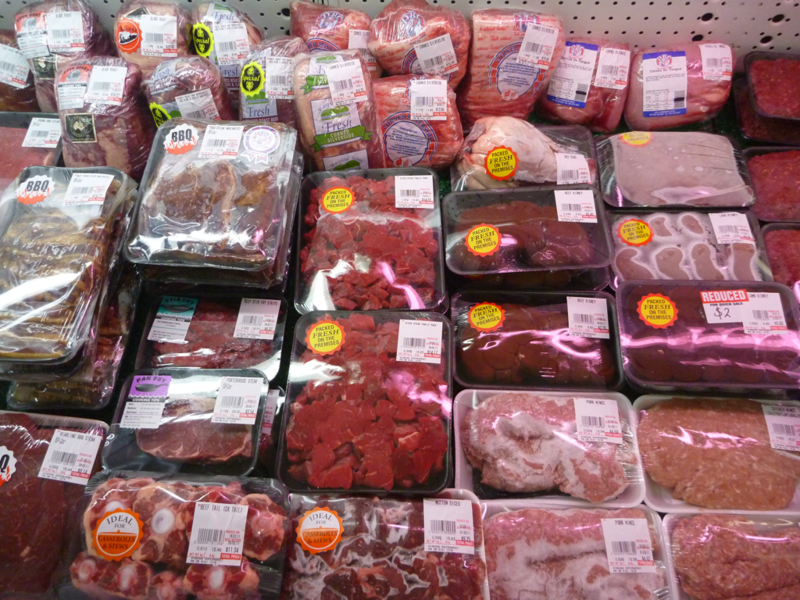 We have an onsite butcher shop, our friendly butcher will prepare to order or you can browse our pre packed meat lines. ​For travellers we provide a vacuum packing service. We can do most custom orders with notice. Just call or pop in and see one of our friendly staff members. 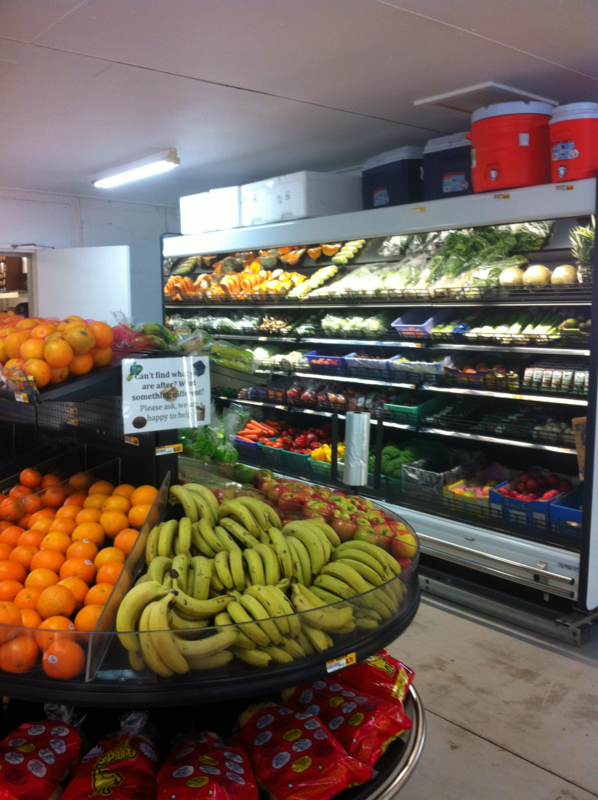 Fresh fruit and vegetables come in regularly and are well stocked. 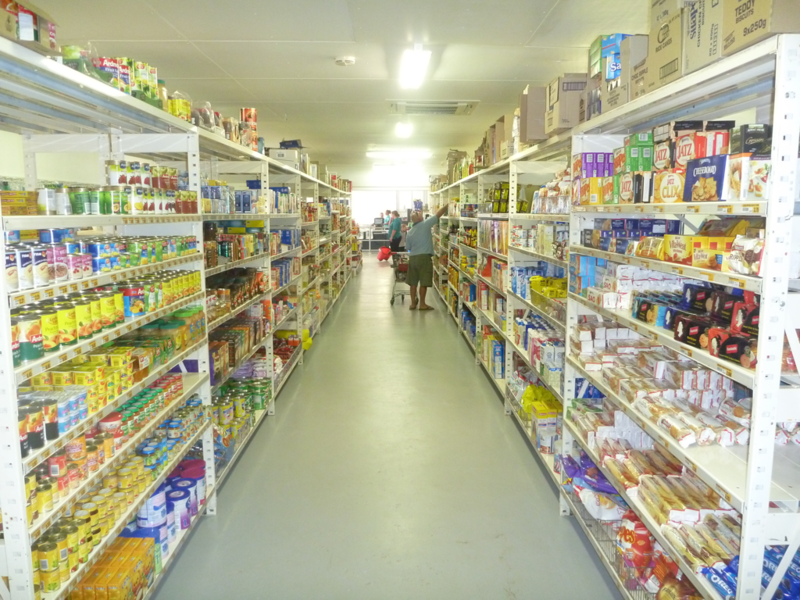 We stock a good range of general dry grocery lines along with a well stocked freezer and chiller section. Fresh dairy lines cold meats and dips fill the fridges and you can find a good selection in our custom built display freezer. Our friendly staff can make up orders to your needs, just drop us an email or give us a call.